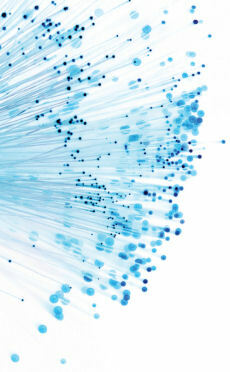 Broadband allows you to connect to the internet at much higher speeds than traditional dial up modems. There are two main broadband technologies available in the UK, and which telephone network you are connected to will determine which broadband method is available to you. ADSL is for British Telecom telephone lines and connects via your telephone line in a similar way to a dial up modem. Cable is for the cable network of Virgin Media (Formally ntl:Telewest), and connects via a distribution box on the wall, which also connects to your telephone and television set top box. What are the benefits of broadband internet? Broadband allows you to have an "always on" internet connection, or if you use ADSL, you can still connect on demand if you wish. There are a few differences between equipment and connection methods between ADSL and Cable, but essentially they both offer you a high speed, uninterrupted internet experience. Call us when your broadband starter kit arrives, and book an installation date. You can either choose a provider below, and sign up via the internet, or you can choose your own provider.